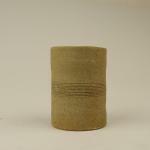 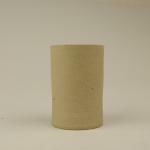 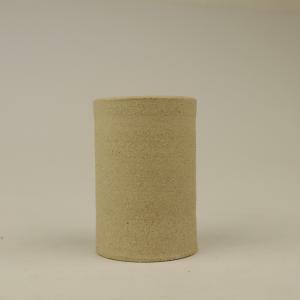 Staffordshire Stoneware is a recent modification of our highly successful Pyropot recipe. 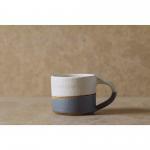 Staffordshire Stoneware is a blend of ball clays, fireclays and red marls. 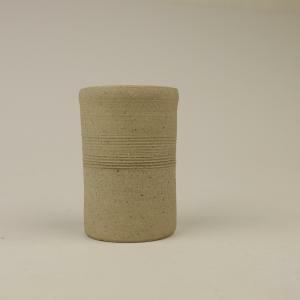 The high ball clay content imparts exceptional plasticity, making it an ideal throwing body. 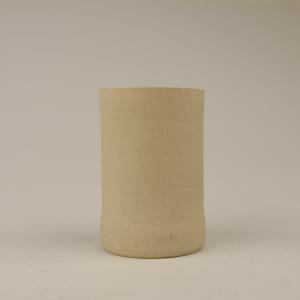 Fireclay imparts refractory qualities whilst red marls give this body its characteristic subtle iron fleck. 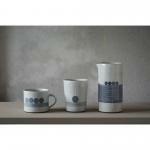 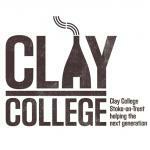 The recipe uses a proportion of fireclay sourced from our own mine in South Staffordshire. 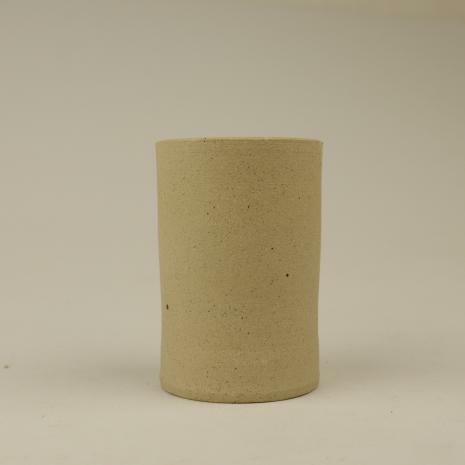 Firing to warm buff colour, it is particularly suitable for domestic ware. Suitable for oven to tableware.